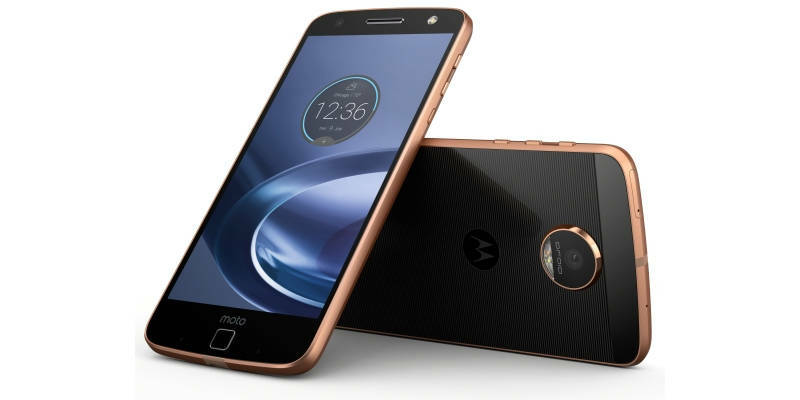 Yesterday at San Francisco Lenovo and Motorola has launched their first modular smartphones Moto Z and Moto Z force. 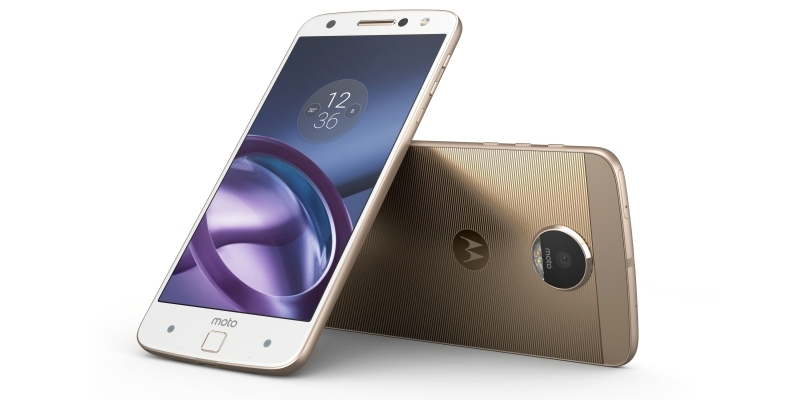 Motorola launched these smartphones with swappable magnetic back covers. Motorola is calling them “Moto Mods”, Motorola has designed these back panels with various popular partners including JBL and Incipio, these Mods allows you to attach either a power bank, speakers or a tiny projector with many third party mods coming soon. . Motorola said the Moto Mods are designed to work with upcoming generation of Moto Z smartphones. Both Phones and Moto Mods will be available from this summer. The pricing of these smartphones and Moto Mods are yet to be revealed.